Classic, timeless, elegant, and professional. 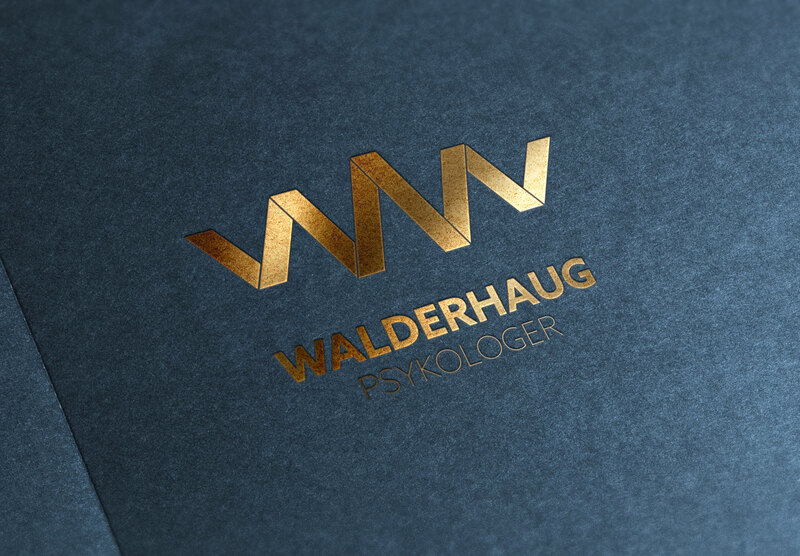 These words sum up Walderhaug’s brand identity quite nicely. 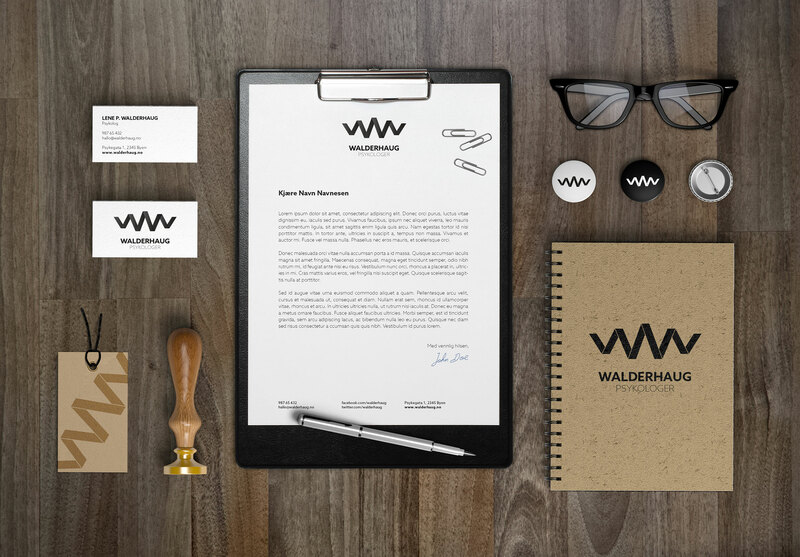 A clean and elegant logo based on two Ws, that combine to create a ribbon. 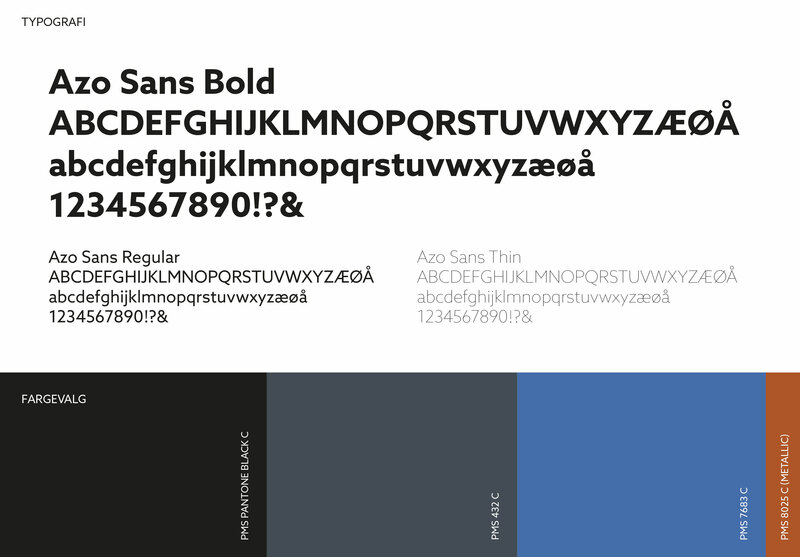 Combined with a timeless and sober colour scheme of black, blue, and bronze, the overall impression is that of trustworthiness and professionalism.